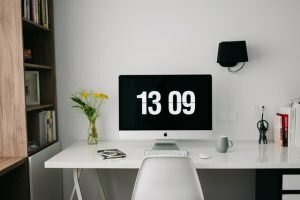 Freelance writing full-time is amazing, but when you work from home as a solopreneur, your days are often stretched to the brim with a mile high to-do list. Your attention gets divided between tackling client projects, sending new client pitches, admin duties, etc. With so much to do, you probably have either neglected your blog or put off starting one altogether. Trust me, I’ve been there! Client projects should always come first, which is why it’s easy to make excuses to not pump out a new blog post for your own blog. While managing your own blog can get pushed off to the wayside, you may be surprised to find that’s a mistake. Managing your own blog can actually help your freelance business! In fact, there are a lot of benefits as to why freelance writers should have a blog. 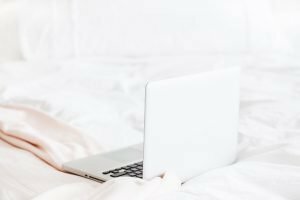 Truthfully, you might just be surprised what blogging can do for you! To give you an idea, here are six of the most important reasons freelance writers should have a blog. Newbie freelance writers often struggle with getting their pitches heard, let alone landing high quality writing jobs. As frustrating as that can be (we’ve all been there!) there’s a reason why; Newbie writers haven’t built up their credibility yet. In a nutshell, credibility inspires trust. Clients want to know you’re responsible, motivated, and can add value to their business. Running a blog of your own helps to boost your credibility because it showcases your talent, which leads us to the next reason a freelance writer should have a blog. As a freelance writer, your portfolio is a must have. 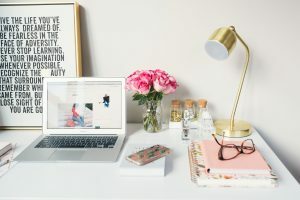 You’ve spent time curating the perfect samples to include and while you have to be selective to showcase the best of the best, your blog acts as an extension of your portfolio. It’s essentially free advertising! Post relevant, niche content – The key here is to pick a niche and only create posts related to that. Some examples include blogging about freelance writing, business, or blogging; Your blog could also be related to your writing niche like finance, health, or technology. Post consistently – Treat you blog like you would a client. Make it a priority to stick to your posting schedule. Deadlines are important, after all! Showcase your voice/personality – When you inject your writing with passion and personality, it shows! Be excited about what you’re right about and let your personality shine through. Practice makes perfect and writing is no exception and it’s one of the most important reasons freelance writers should have a blog. Of all the reasons freelance writers should have a blog, this is one of my favorite. Blogging allows writers to flex their creative muscles and write about what they’re passionate about, all while helping them to find their writing style and voice. Everybody wants to rank on Google and increase their website traffic, right? A blog can help you do that! By putting out quality content written with SEO in mind, you’re more likely to show up on Google. Likewise, the more content you’re producing, the more chances you have of someone landing on your page. Having a blog can help attract high quality clients to you. This is great for several reasons. First, high quality clients pay well. Second, rather than having to seek out clients through cold pitching or job boards, clients are coming to you. Potential clients will be able to get a good feel of your writing style, expertise, and see you’re experienced with content management systems like WordPress. 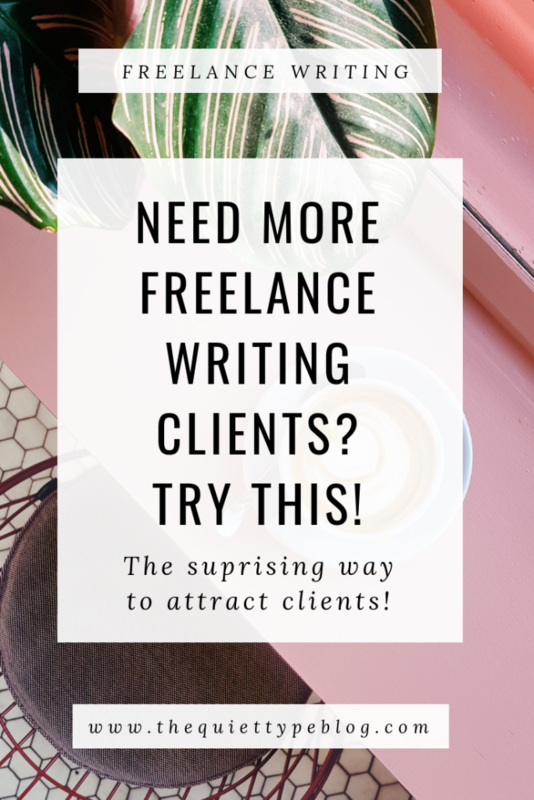 Another reason freelance writers should have a blog is that it can give them a boost in income, which is especially nice when there’s a lull with client work. Most blog niches have relevant affiliate programs you can join to make money with your blog. If you’re blog is about freelance writing or blogging like mine is, you can promote writing courses, helpful products and books, etc. 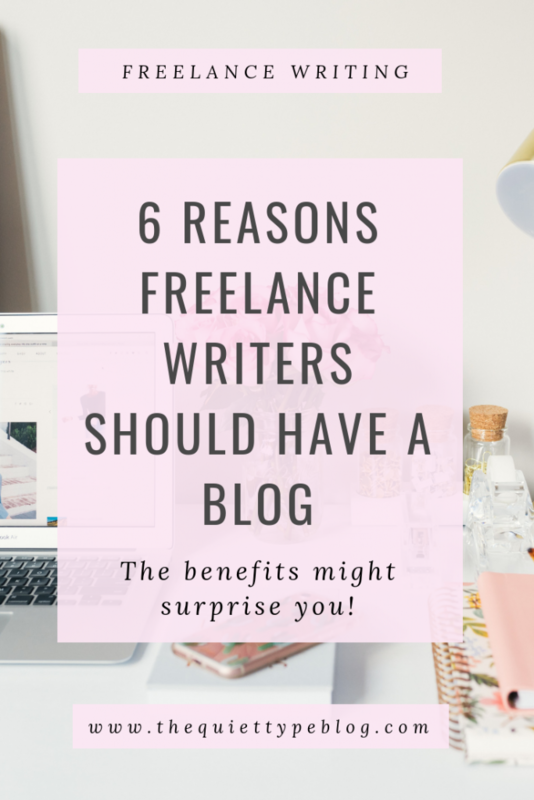 Though I firmly believe in these six reasons freelance writers should have a blog, I just genuinely think writers love to blog. 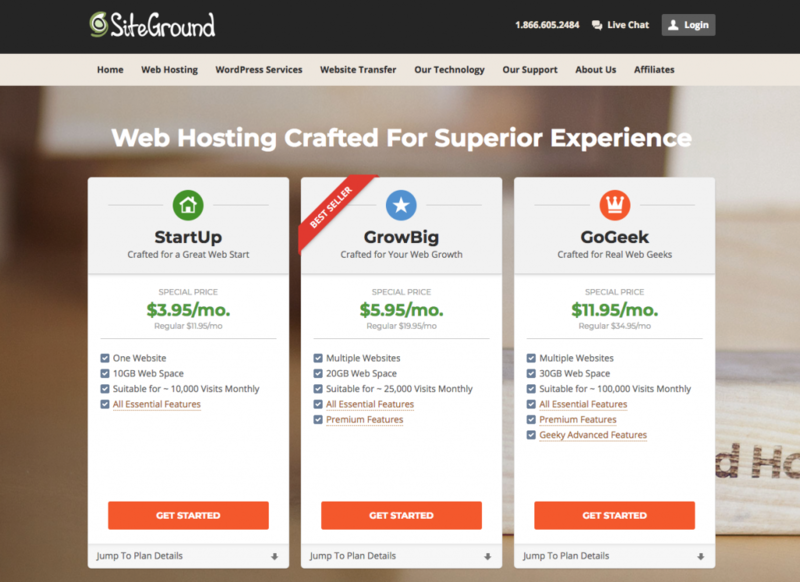 If you haven’t created your blog yet, I highly recommend doing so with SiteGround. Their customer service is exceptional and web hosting through them is super affordable! Use my link to get hosting for as little as $3.95/month! Tip: The StartUp plan is great, but I recommend the GrowBig plan for freelance writers because you’re able to house multiple websites under one plan. So, if you want your blog to live at a different domain from your business site (like I do) you’ll only pay for one web hosting plan. If you’re not sure yet, you can always upgrade your plan later on. I’ve also got several blog posts to help you get started.